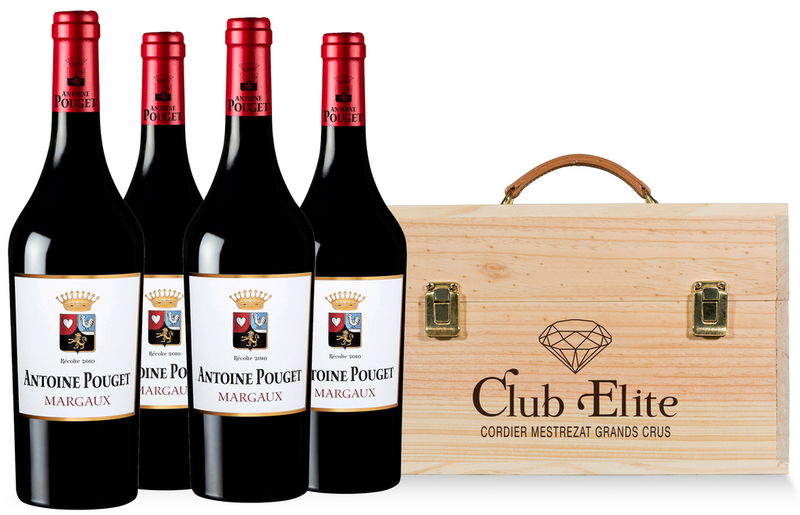 Since 1906, the estate has been in the hands of the Guillemet family. 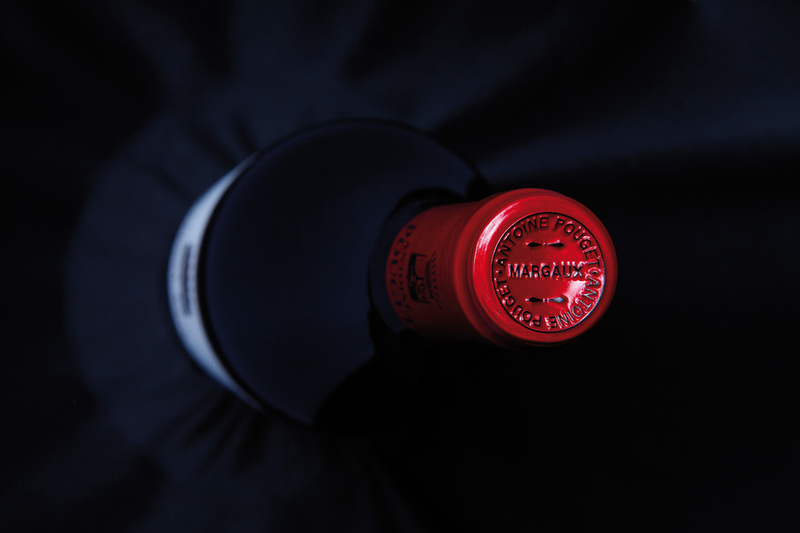 Technical director Lucien Guillemet applies his vast experience into making sure the wine he produces expresses all the beauty of these gravel soils envied the world over. 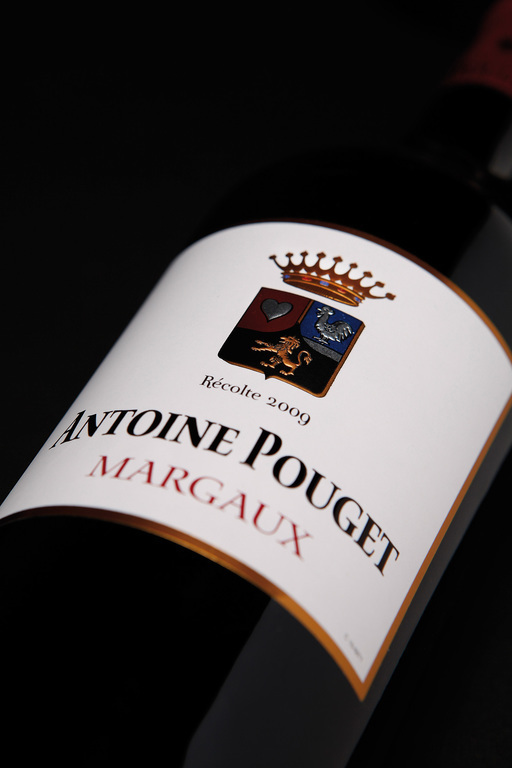 He manages Château Pouget with conviction, but also subtlety. 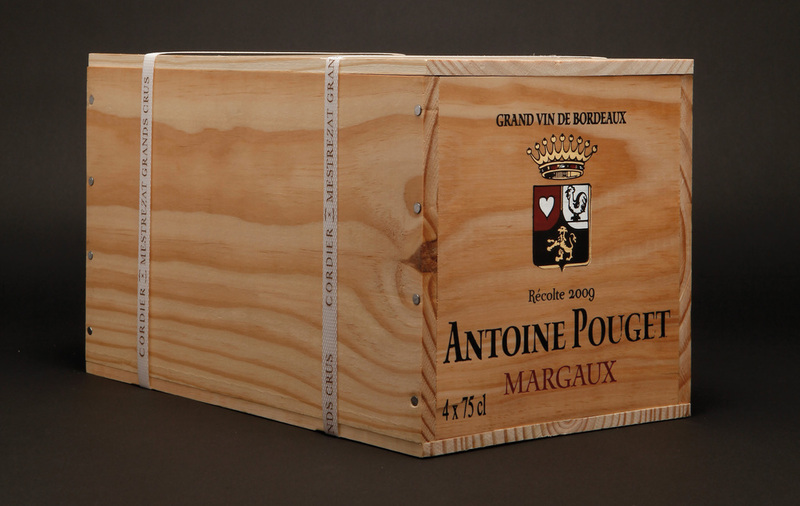 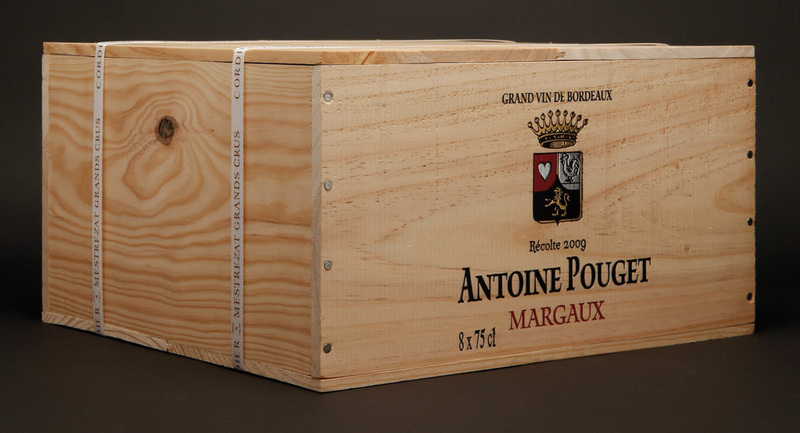 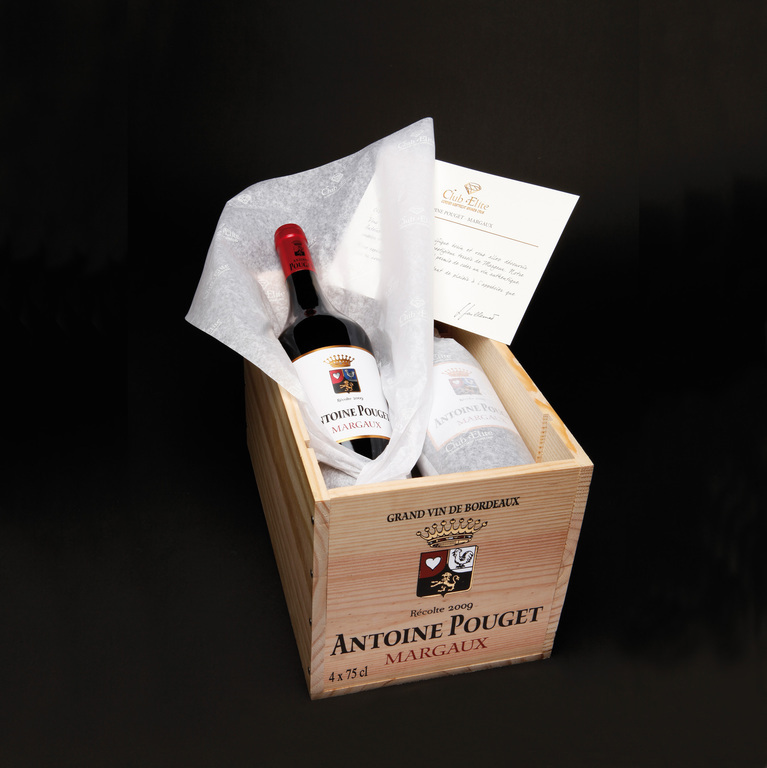 A well rounded, accessible, gourmet and fruity wine with balance and harmony, Antoine Pouget is a feminine wine. 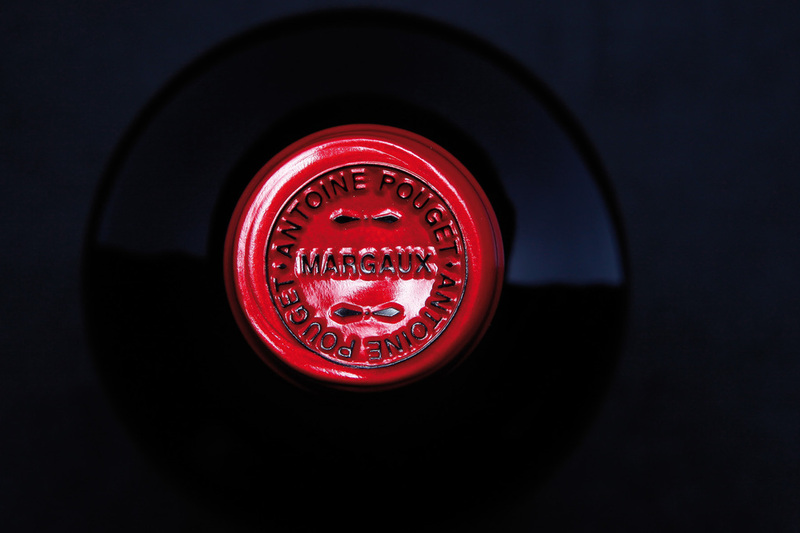 Silky and smooth, this wine possesses the balance and harmony characteristic of the finest Margaux wines.